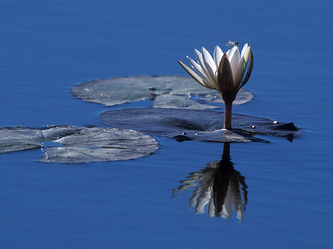 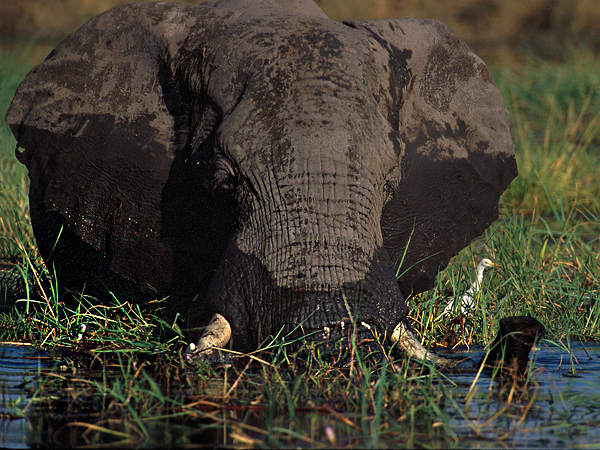 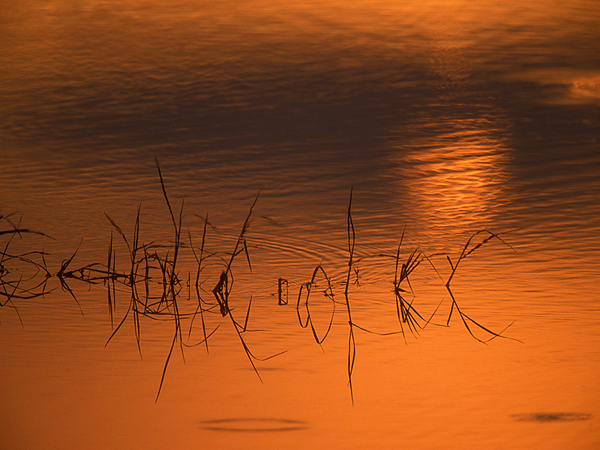 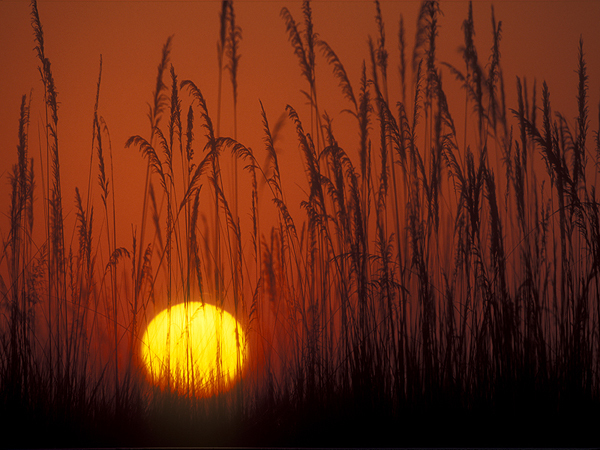 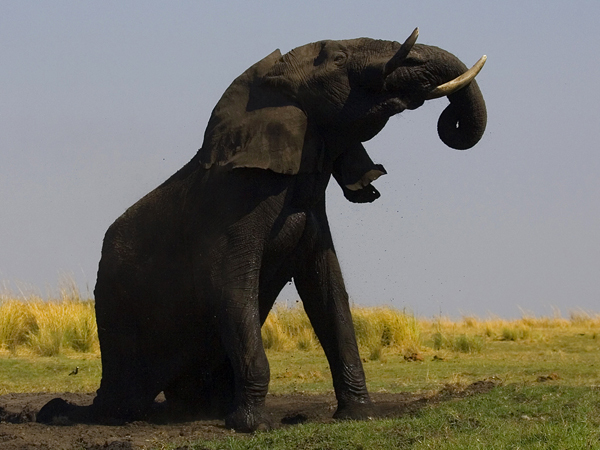 The Okavango Delta in Botswana is one of the world’s largest inland water systems. 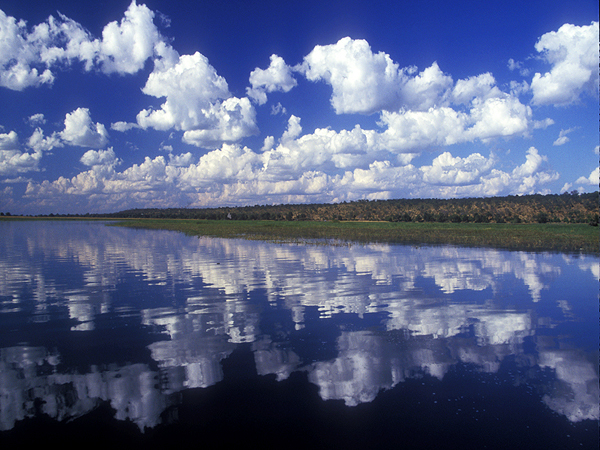 It's headwaters start in Angola’s western highlands, with numerous tributaries joining to form the Cubango river, which then flows through Namibia (called the Kavango) and finally enters Botswana and becomes the Okavango. 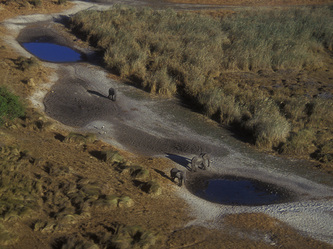 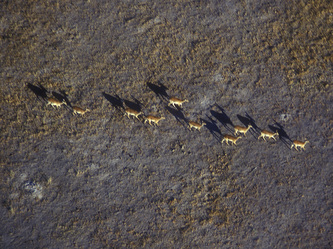 The Okavango Panhandle is the main watercourse supplying the Okavango Delta. The Panhandle is a stretch of approximately 70km of the Okavango River from where the river enters Botswana until it fans out. 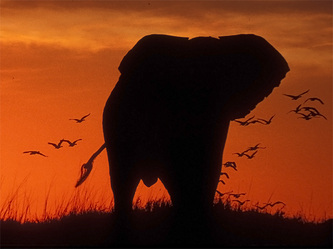 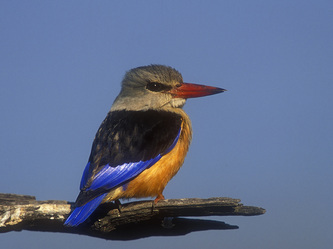 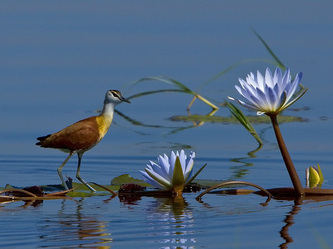 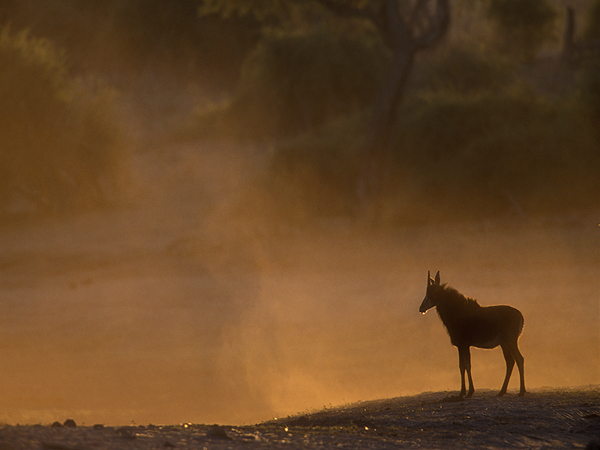 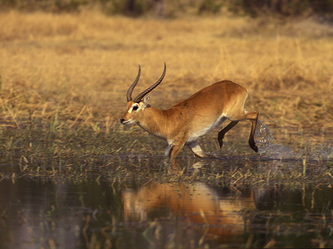 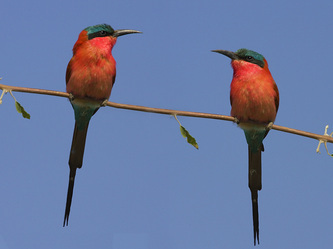 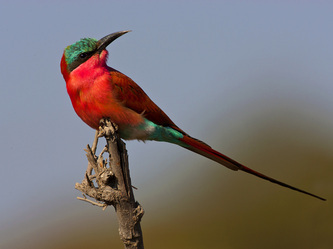 The Okavango Delta is a unique system of water ways that now supports a vast array of animal and plant life that would have otherwise been a dry Kalahari savanna. 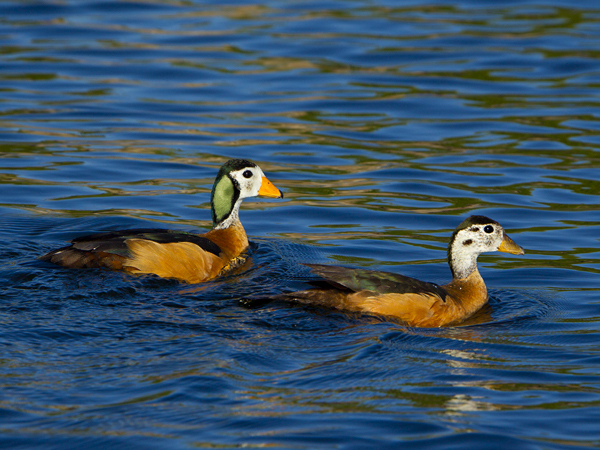 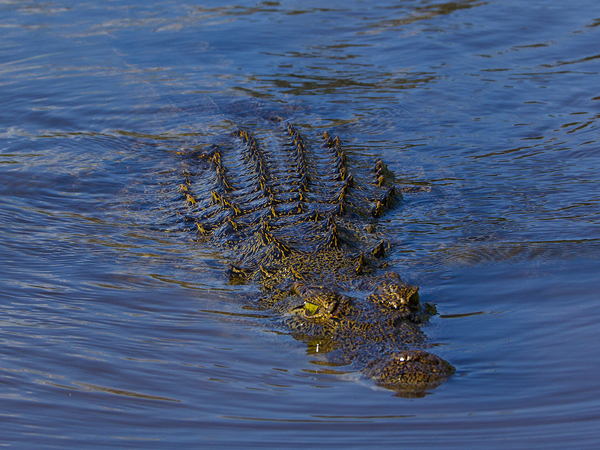 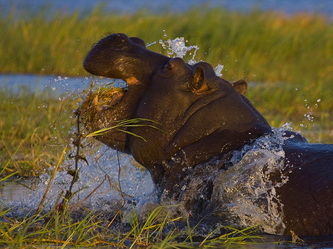 Safari activities by water are the primary speciality of the Okavango and are the best way to experience the Delta. With no more than 4 photographers in each specially designed 8 seater aluminum boat, photography is a breeze. 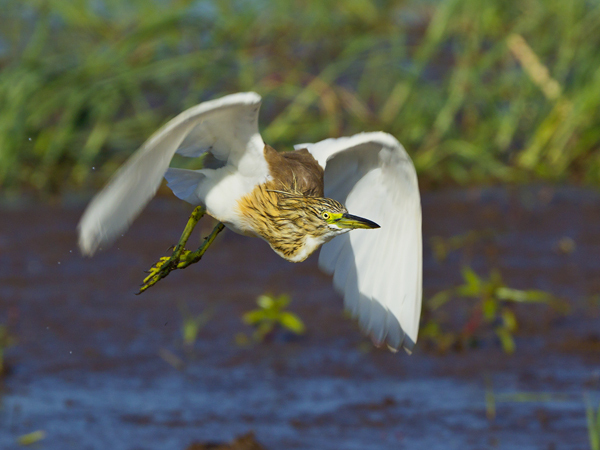 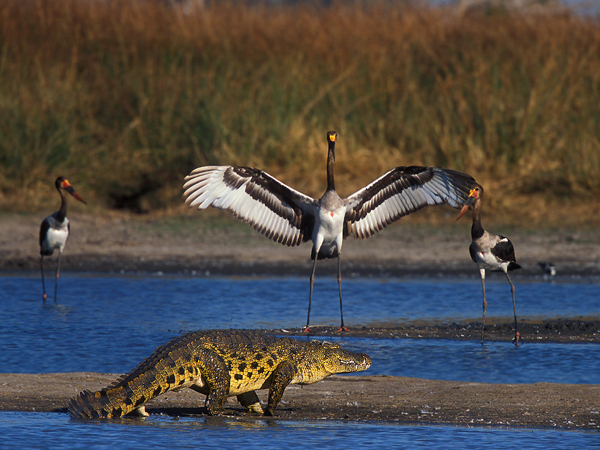 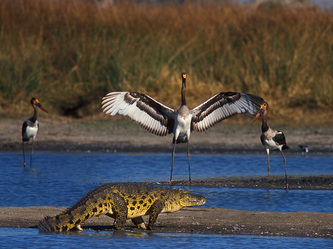 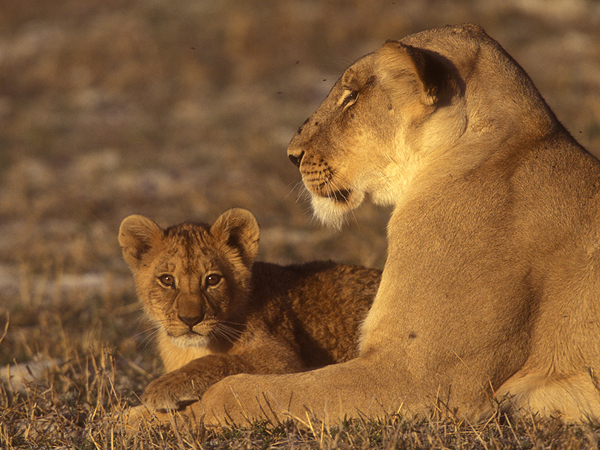 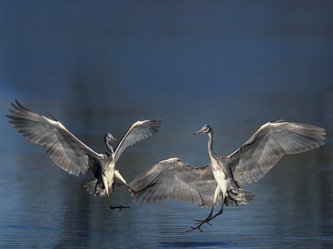 October is an excellent time for game viewing in the delta, as the animal life is concentrated along the flooded areas and the vegetation has dried out. 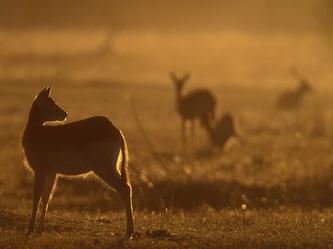 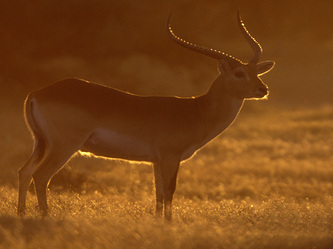 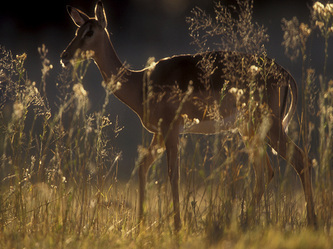 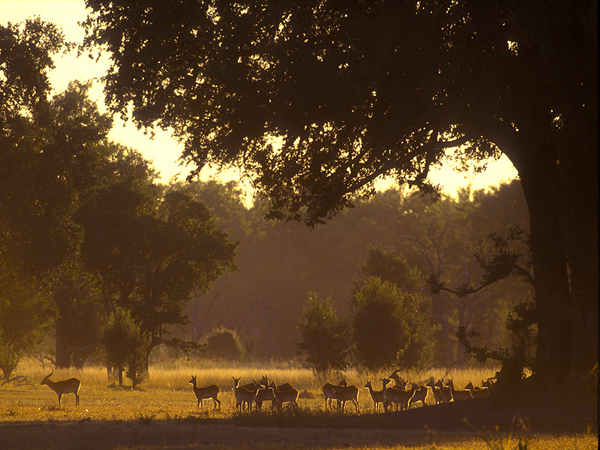 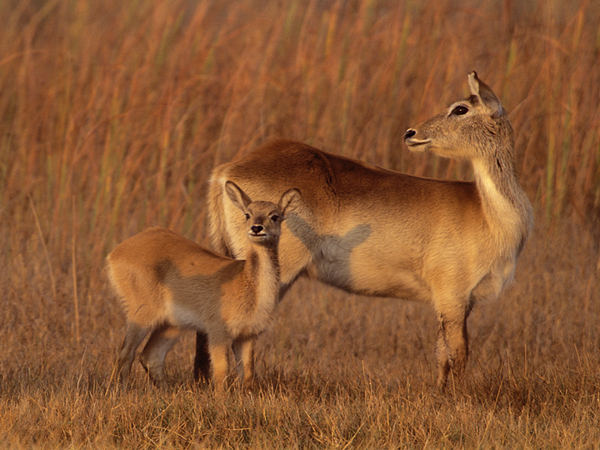 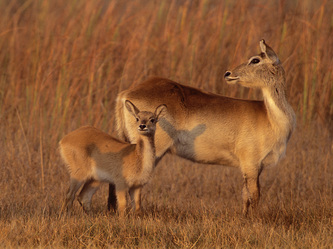 The delta environment has large numbers of animal populations that are otherwise rare, such as red lechwe, sitatunga, wild dogs and buffalo, as well as the other more common mammals and bird life. 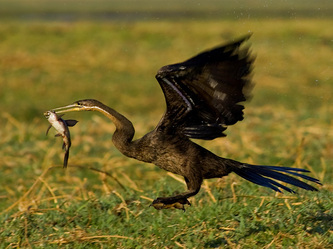 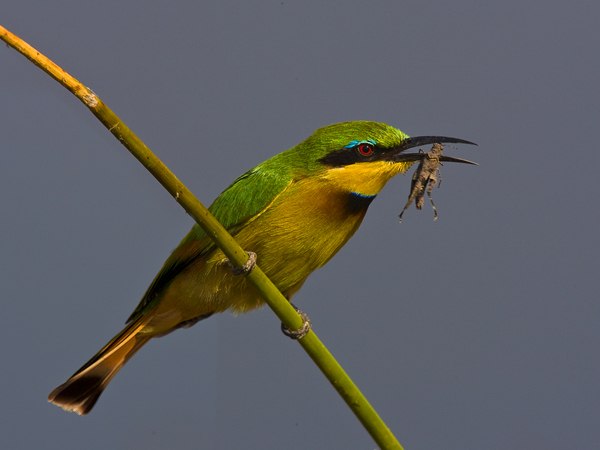 As the water in the upper reaches of the Okavango delta recede into the main channels during the winter months, multitudes of prey species are exposed creating a feeding frenzy amongst the fish and birds. 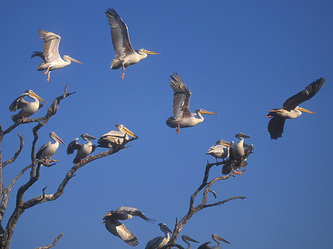 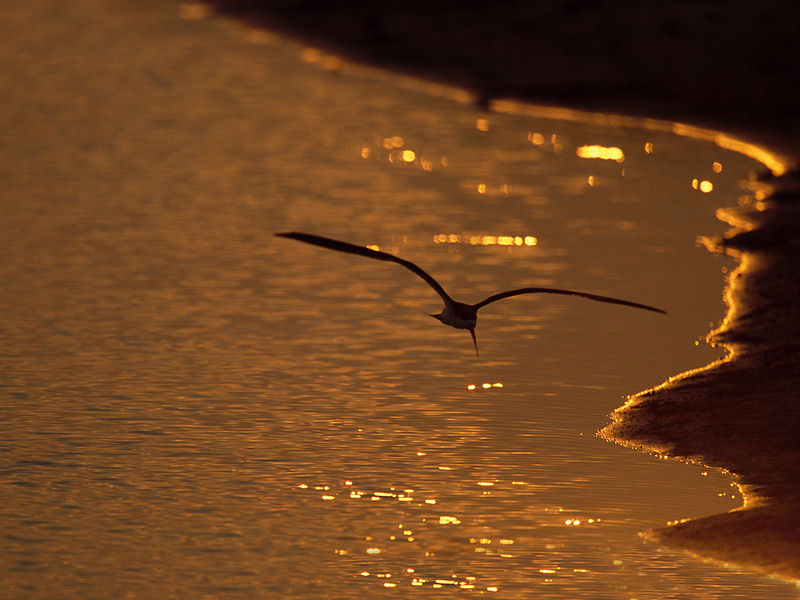 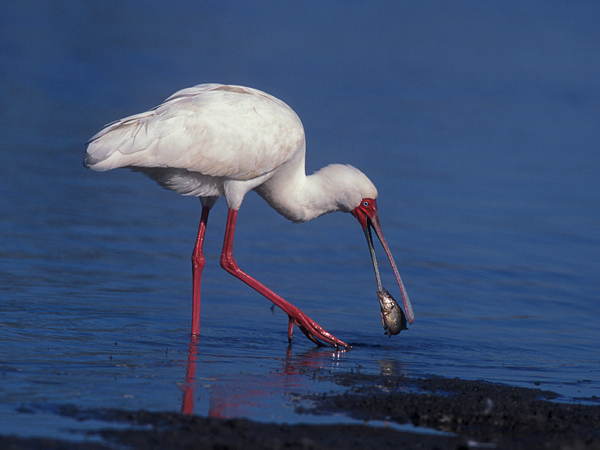 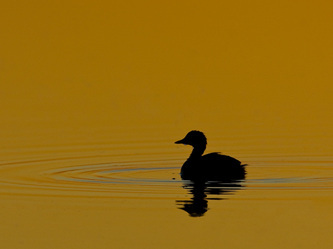 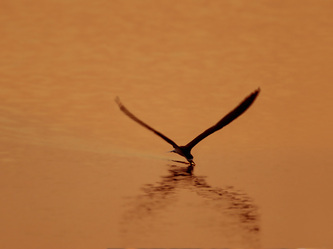 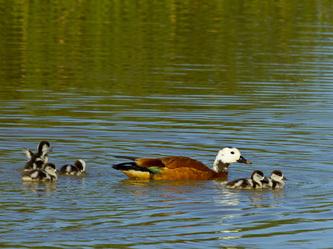 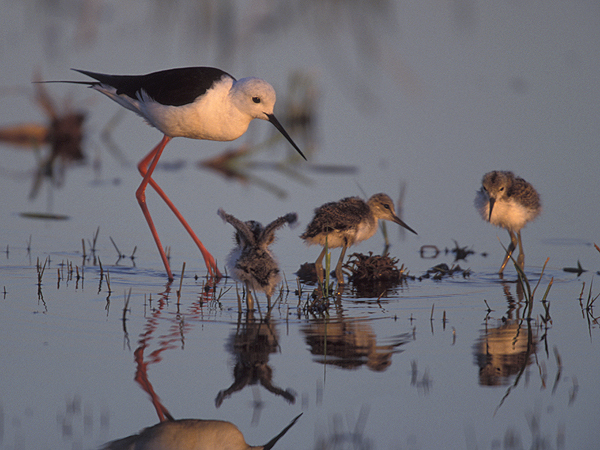 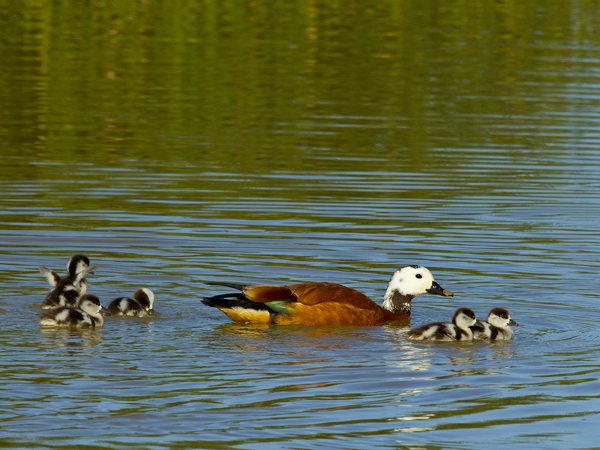 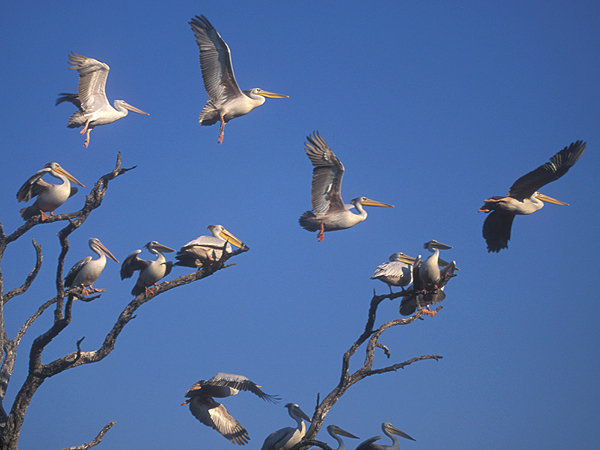 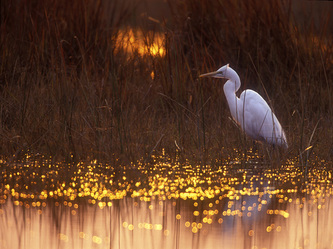 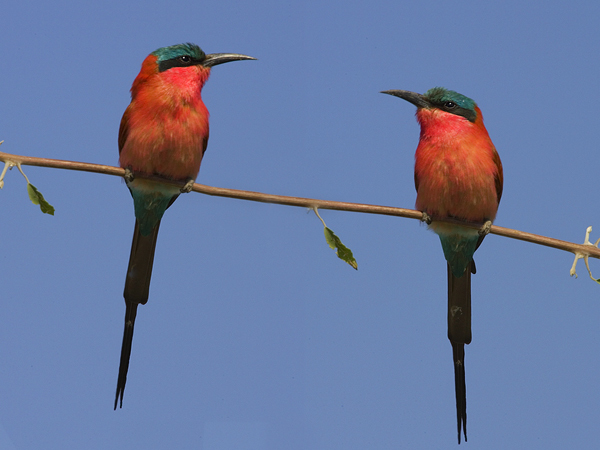 With 380 species of birds to photograph the opportunities are endless. 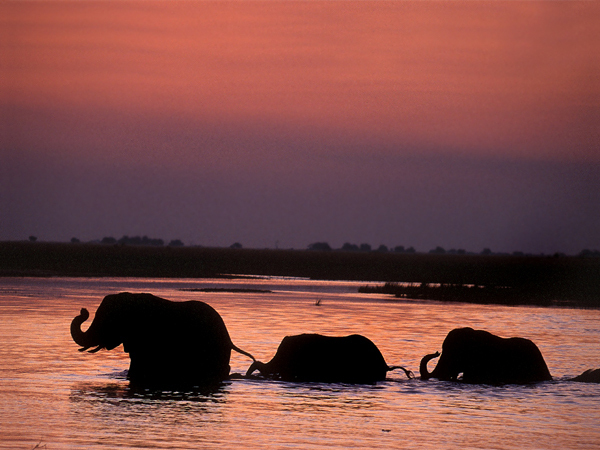 The 15 night trip starts and ends in Maun, Botswana. The waterways of the Okavango Delta will be our road as we travel into the Moremi Game Reserve for 4 nights and 5 days on comfortable custom-designed aluminium boats with accommodation in classic tented camps on secluded islands. 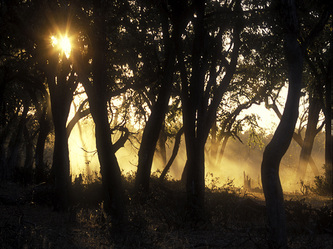 Accommodation consists of walk-in tents, complete with beds, linen and all the amenities required for a comfortable stay in the bush. 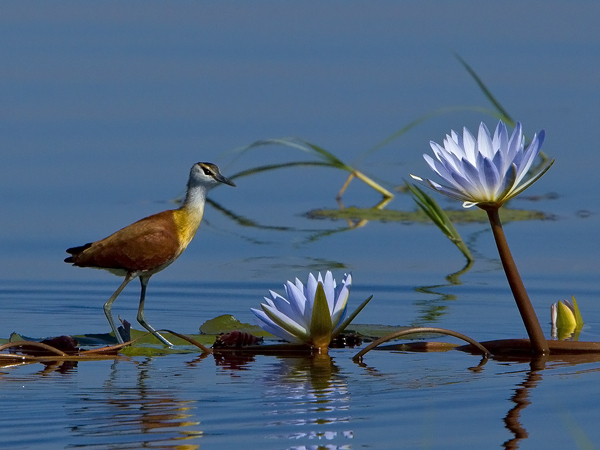 The next 6 nights and 5 days will see us exploring the Panhandle in the comfort of our own private Houseboat with daily excursions in specially designed tenders and mokoros. The houseboat offers the best of both worlds - comfort, luxury and the opportunity to photograph from sunrise to sunset. On reaching our furthest point north on the panhandle we are transferred by water to our private luxury lodge which is only accessible by water. Accommodation is in luxury Meru tents pitched on a leadwood deck beneath huge shady trees overlooking the Okavango River. Each tent has a glass door, and is en suite. 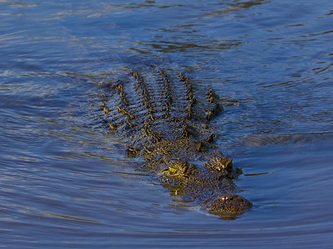 From the comfort of our secluded lodge we will once again venture out onto the river in private tenders. 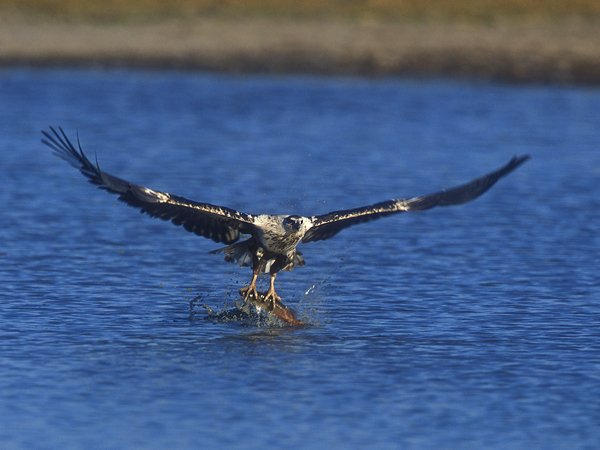 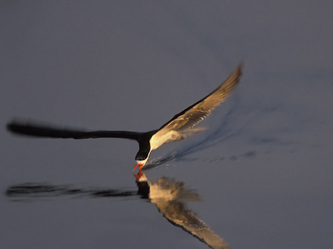 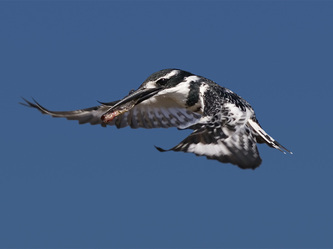 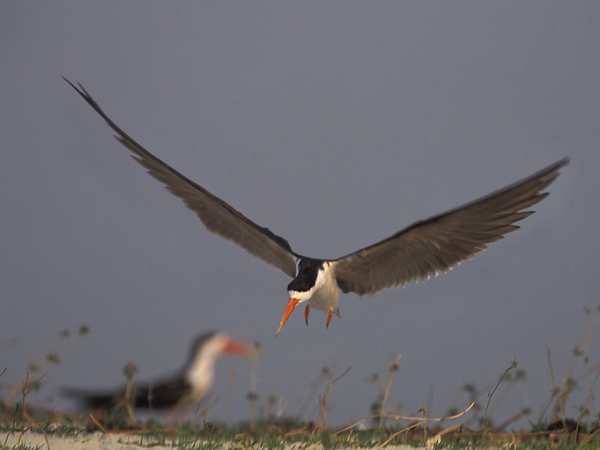 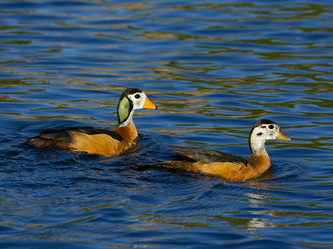 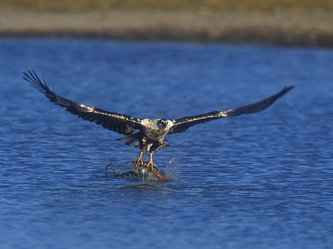 There will be plenty of birds to photograph including the migrating birds such as Skimmers and Carmines. 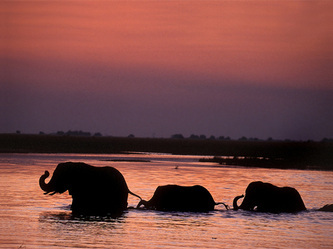 After a final morning shoot we take a private charter back to Maun where we will spend our last night. 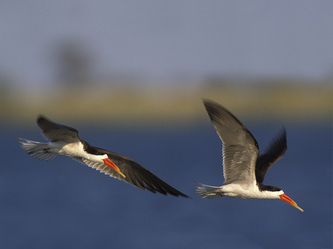 The afternoon is free to just relax, visit the quaint town or take a game flight over the delta.